Over Winter Break, UMass Boston administration implemented their long-promised hikes in campus parking fees, raising daily rates to $9 at Bayside, and $15 for on-campus parking. These hikes threaten the accessibility of Boston's only public university, and put many of our lowest paid employees and working-class students in jeopardy. Join us for mass picketing outside the West Garage, beginning at 7am in the morning and continuing all the way until 5pm in the evening. Any time block you can make helps keep up our forces! Sign up to participate in other solidarity actions happening to support the action! Invite friends, colleagues, and students to join the action as well. We cannot afford these parking fees! We are not your revenue stream! 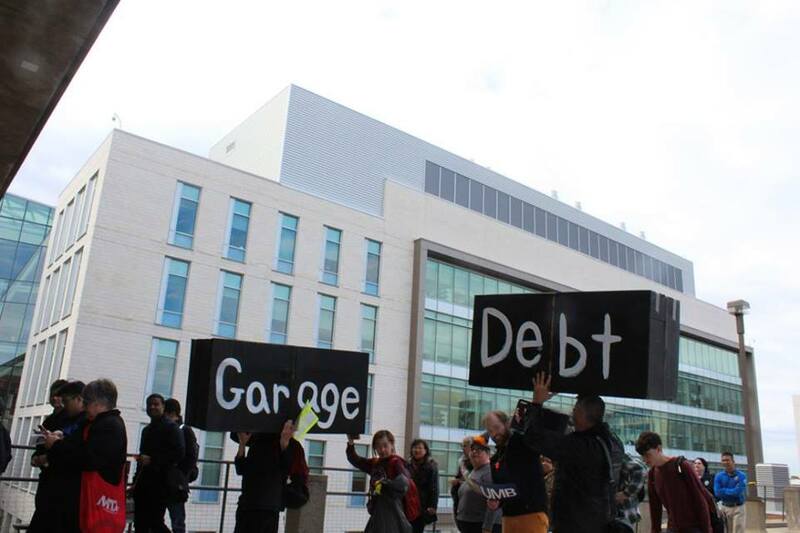 Stop punishing our students and employees to pay for UMB's illegitimate legacy debt! A Public Urban University must be accessible to the people it serves!